February is known as Black History month. Created to pay homage to the courageous men and women who fought for equality, paving the way for me and other black people to have the freedom to do what we love. Looking back at history there were some sharp dressing freedom fighters, inventors and entertainers amongst that time. 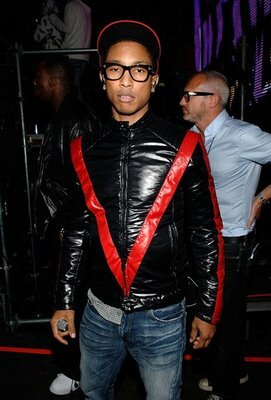 Men who created their own signature styles that still exists today. Like the saying goes “only be imitated but never duplicated”, they did it with grace, dignity and most importantly their way! Sammy Davis, Jr. recording artist and television/film star started entertaining the world with his family at the age of three in 1928. Mr. Davis best known as part of the “Rat Pack” consisting of Joey Bishop, Frank Sinatra, Dean Martin and Peter Lawford in Ocean’s 11. 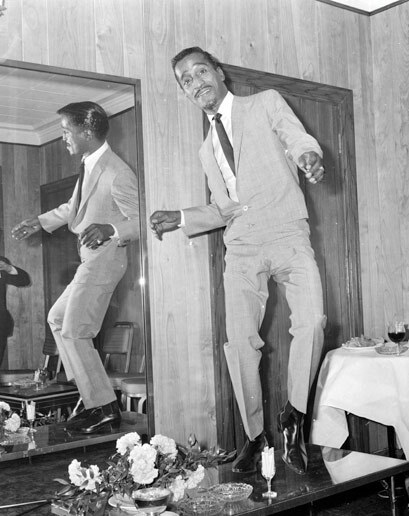 Not only was Sammie an energetic entertainer and civil right activist, he was also a sharp dresser. If you think you have swagger like him forget it! No one did. He was a part of the Rat Pack, a group of men that knew the different between a plain-cuffed and French cuffed shirt, how to tie a bow tie all the things that every true man should know. 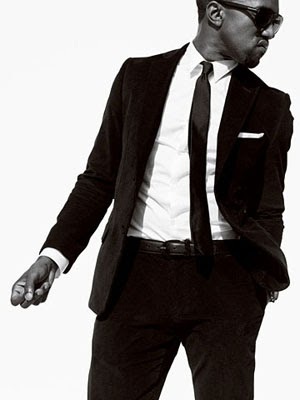 Most recently Kid Cudi did a GQ spread for Spring 2K11 wearing a BOSS suit with Fred Perry Tie, Armani Shirt and shoes emulating Mr. Davis’ style. 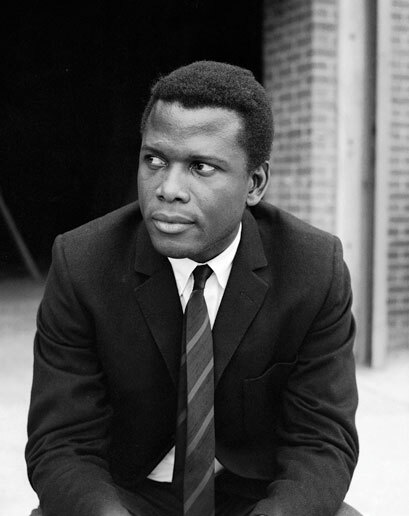 Sidney Poitier, a pioneer of his craft becoming the first black person to ever win an Academy Award for Best Actor in the 1963 film Lilies of the Field. During that period black people were fighting for their civil rights and equality within a very segregated United States of America. Mr. Poitier rose above all the bigotry and discrimination to become a top box office star. One of my favorite movies from him would have to be “To Sir with Love”. As school teacher Mark Thackeray, his style was impeccable wearing fitted suits, skinny ties, and pocket squares who followed the code of a true gentleman. 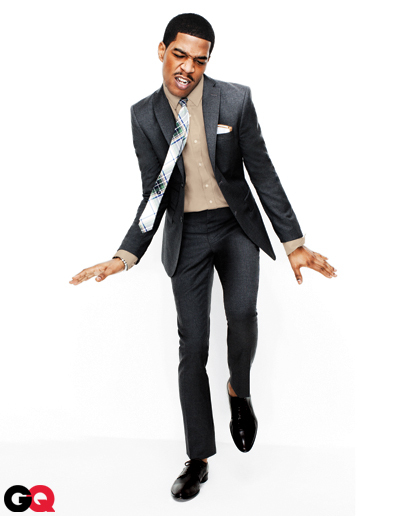 Today this style has been donned and revamped by countless clothing lines. Malcolm X was one of the most influential civil rights activists alongside Martin Luther King Jr. during the civil right movement. He became a member of the Nation of Islam while incarnated, later becoming one of the Nation’s leaders and chief spokesmen. Malcolm X was feared by those against equality for blacks and labeled as a black supremacist who supported violence. 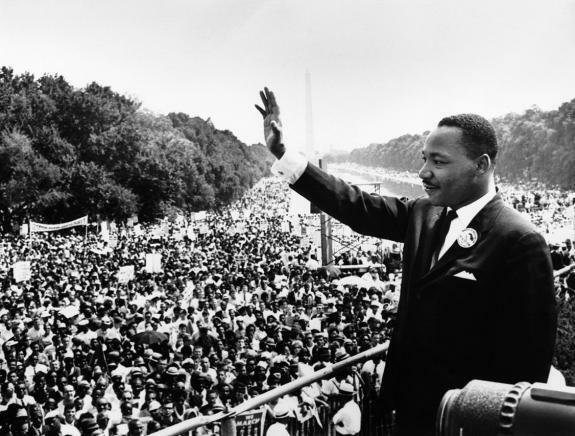 He later left the nation and became a part of the non-violent Sunni Muslim movement and was later assassinated. 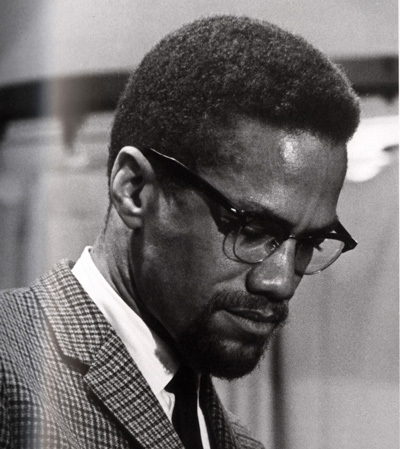 Malcolm X’s thick framed glasses are one fashion accessory that stands alone and is easily recognized as the frame worn by this civil rights icon. 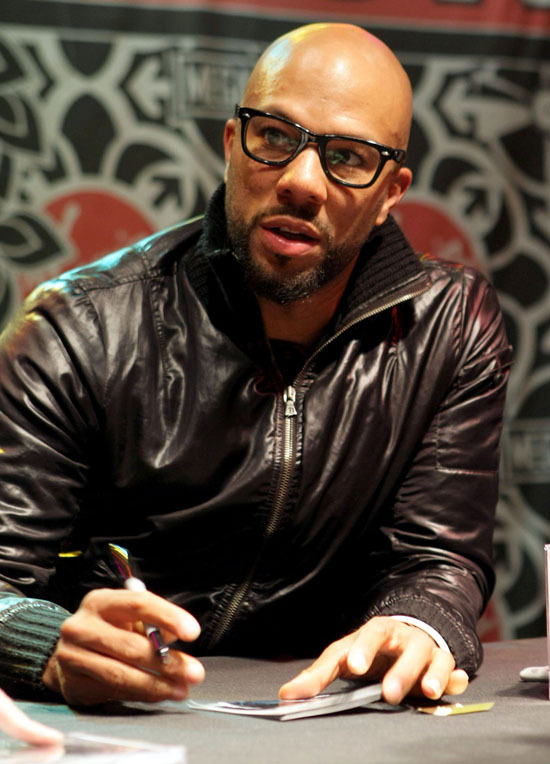 Thick-framed glasses are back in a big way, seems like everyone want to have that educated, distinguished appearance. Michael Jackson. What can I really say about the King of Pop or better yet where should I start. Michael Jackson the world’s biggest Pop icon, musical influence, entertainer, singer, dancer and the list goes on and on. Michael was introduced to the world as a member of the Jackson 5 in the mid 60’s. He started his solo career in the early 1970’s and never looked back. This man has countless titles and records under his belt leading up to his death and beyond. Michael was indeed eccentric in his own right but it absolutely worked for him. His style was like no other. 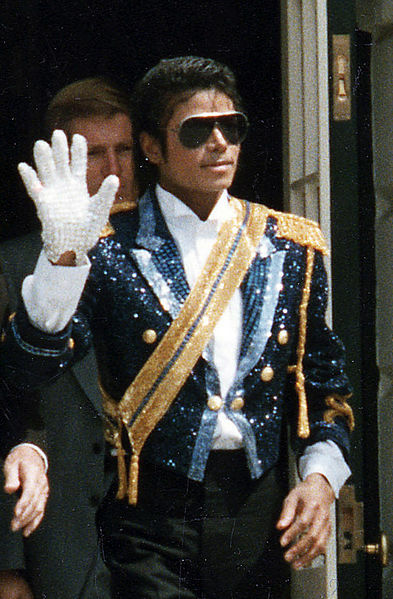 Three things that he will always be known for, the rhinestone studded gloves, red zipper jacket and the iconic white socks paired with black shoes are all true MJ fashion. You have Usher, Ne-Yo, Justin Beiber & Timberlake imitating Michael’s, dance and clothing. 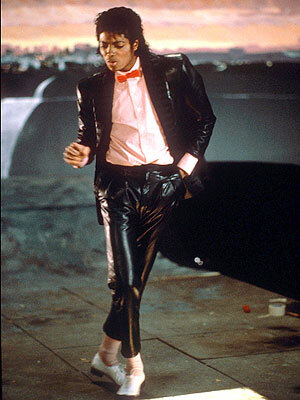 There can only be one Michael Jackson and sadly he died June 25th 2009.